Take some time this week to remember your original happy hour: Saturday mornings as a kid, waking up at dawn, jumping on the couch with a bowl of chocolate cereal, turning on the ‘toons, tuning out the outside world, and working your way into a sugar hangover before noon. This week, recorded on the eve of Inauguration Day 2017, we talk about the Presidential election of “a coward”, “weak”, “arrogant”, “narcissistic, self-centered, feckless and vain” man. 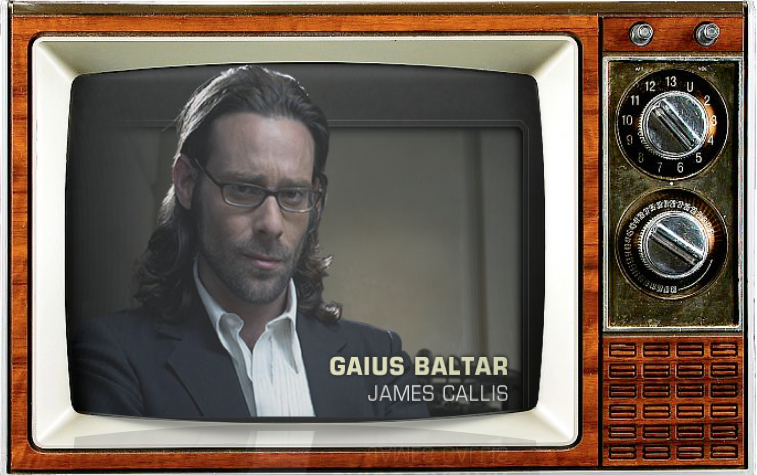 No, it’s not who you think… This week we talk all about, Gaius frakkin’ Baltar with the man himself James Callis (Battlestar Galactica, Bridget Jones Diary, The Hollow). With a keen eye for political relevance Grim Shea, Marke. 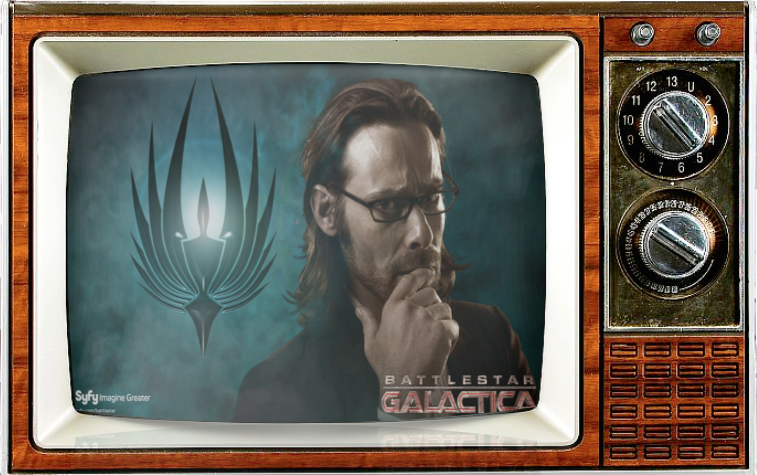 & Johnny Heck look for today’s answers in the sci-fi allegory of our times, Battlestar Galactica and more specifically, in one of the shows primary characters, Gaius Baltar, with the hopes of finding purpose in the wake of what many perceive as a “world” ending event. 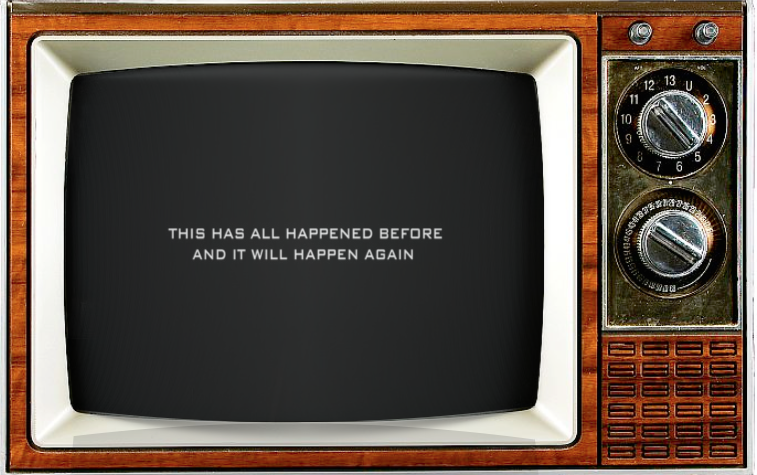 This has all happened before and it will happen again. 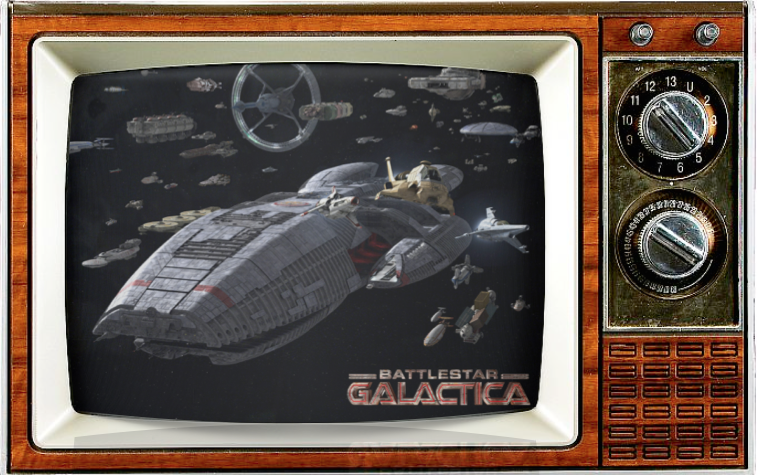 Hosted by Grim Shea, Marke. and the unwitting return of Johnny Heck! 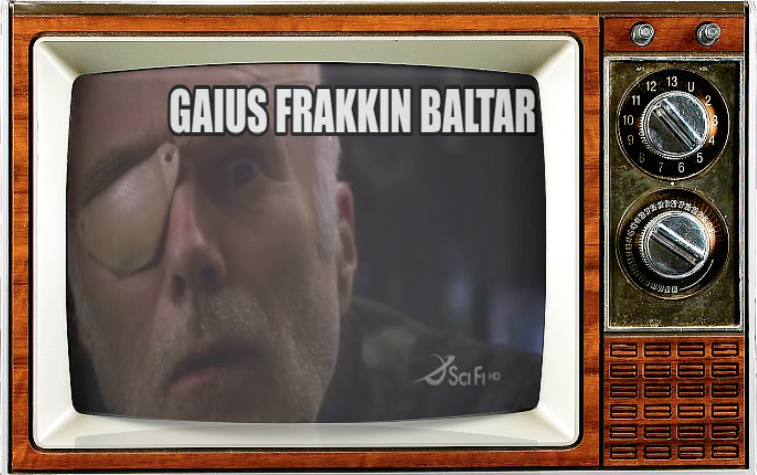 This week, we talk the Presidential election of “a coward”, “weak”, “arrogant”, “narcissistic, self-centered, feckless and vain” man. 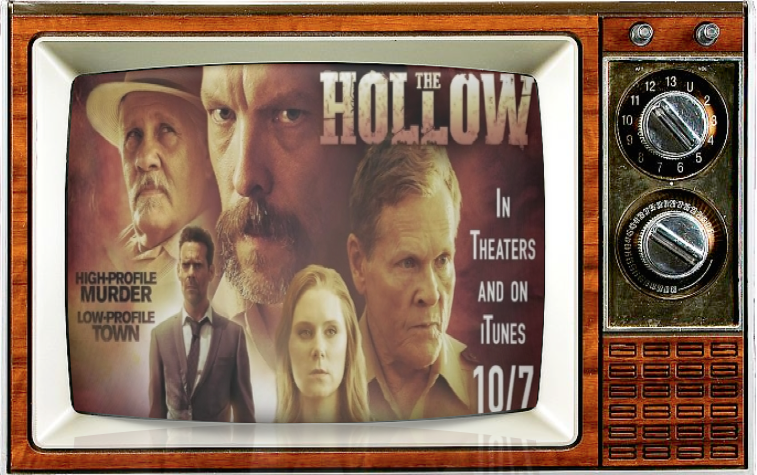 Sponsored by the Release of The Hollow staring friends of the show, William Sadler, James Doleac and James Callis!